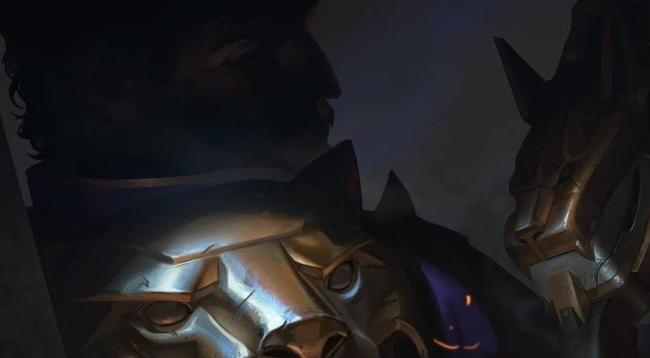 Earlier today, Riot teased out the Victorious skin for Season 7 on Facebook, which on first glance appears to be Graves. Think it's someone else? Excited to see him? Comment below! UPDATE 10/7: Reddit user IrrelevanceS discovered that Riot accidentally confirmed the champion is indeed Graves via the Turkish version of the League website. Thanks for the heads up Ryan!